I rendered displays in Photoshop for sales materials and presentations. Set up final production file for printing and worked with overseas printer to create and test the dielines. Designed and sent production artwork to printed for various floor display units. 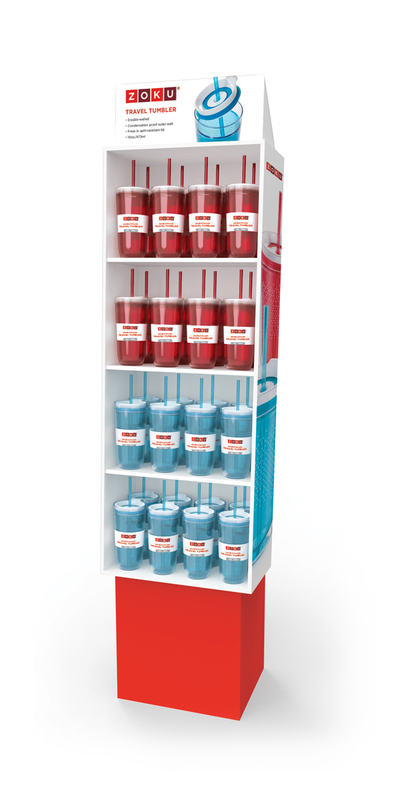 Created cohesive point of purchase display for hydration products.